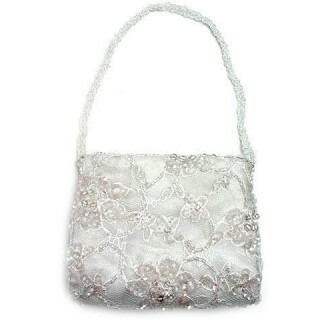 Color Shown: White/OpaqueFeatures: Inside Pocket, kiss ClosureSize: 4'' h x 11'' wColor ChartWe can..
as featured inFeatures: Fully Sequined, Inside Pocket, Zipper ClosureColor Shown: WhiteSize: 4" h x .. 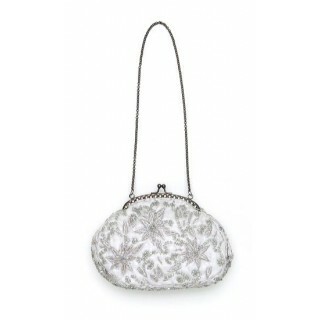 Features: Inside Pocket, Magnetic Snap-Tap ClosureColor Shown: IvoryStrap: 7" Size: 4" x.. 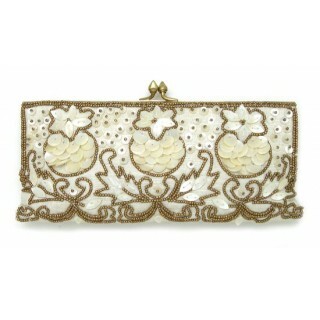 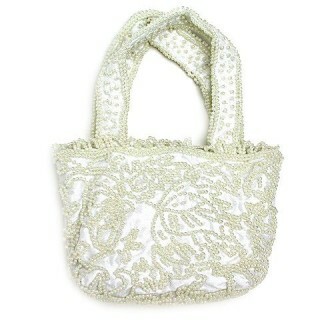 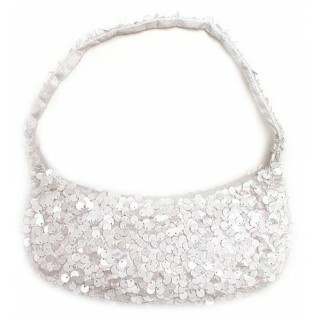 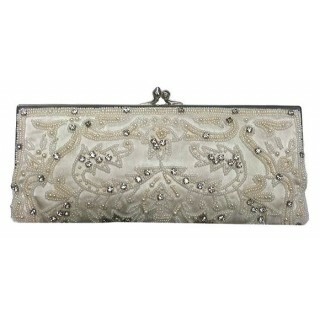 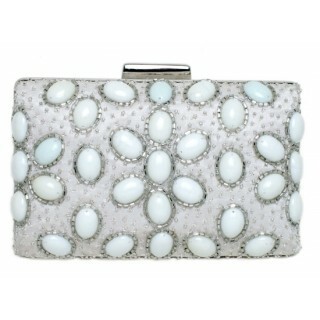 Features: Inside Pocket, Zipper Closure Color Shown: IvorySize: 4" h x 6" w Strap: 15"Color ChartWe .. 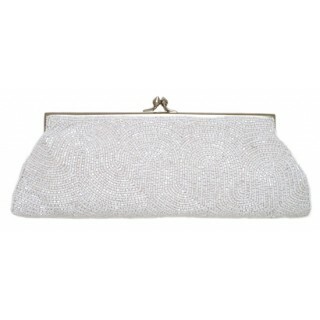 Features: Clutch with Inside PocketColor Shown: IvorySize: 4" h x 9” wSingle Chain: 36"Color ChartW..
Color Shown: IvoryFeatures: Inside Pocket, Push-Lock ClosureSize: 4'' h x 6'' wColor ChartWe can als.. 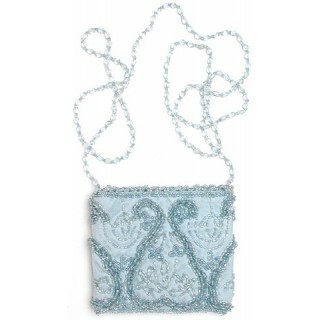 Features: Inside Pocket, Magnetic Snap-Tap Closure Color Shown: Blue Size: 4" x 5" Beaded Chain: 48".. 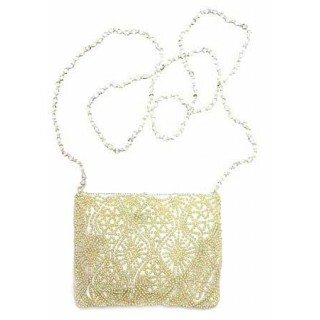 Features: Inside Pocket, Magnetic Snap-Tap ClosureColor Shown: GoldSize: 4" h x 5" w Beaded Chain: 4..
as featured inColor Shown: WhiteFeatures: Metal FrameSize: 6" h x 6" wChain: 13"Color ChartWe can al..
Color Shown: IvoryFeatures: Inside Pocket, Frame ClosureSize: 3.5'' h x 8.5'' wColor ChartWe can al..
Color Shown: IvoryFeatures: Inside Pocket, kiss Closure, A Long Metal Shoulder Chain that can be tu.. 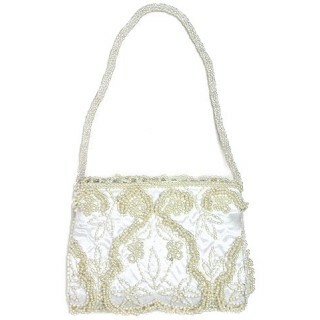 Features: Inside Pocket, Magnetic Snap-Tap Closure Color Shown: White Size: 4" h x 5" wStrap: 11"Col..